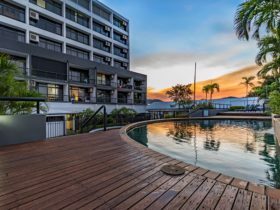 The Pacific Hotel Cairns boasts an excellent location in the centre of Cairns. 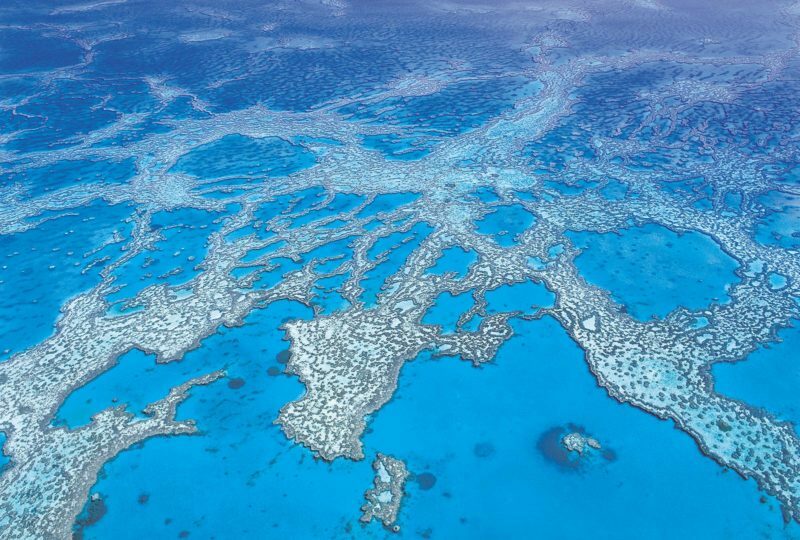 It is situated on the picturesque Esplanade overlooking Trinity Harbour and the Reef Fleet Terminal, the main departure point in Cairns to the Great Barrier Reef. It is also opposite the casino, restaurants and a short walk to the Esplanade Lagoon. The hotel offers spacious, beautiful rooms and rooms above the 4th floor have private balconies. 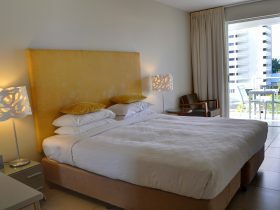 Rooms above the 6th floor have great views of the harbour or ocean. 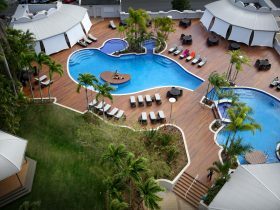 Hotel facilities include a swimming pool, free wi-fi and parking (subject to availability and currently charged at AUD10 per day). Experience Bushfire Flame Grill for Brazilian-inspired, Australian-style barbecue. Showcasing prime Australian beef, the thrill of the grill explodes every night. 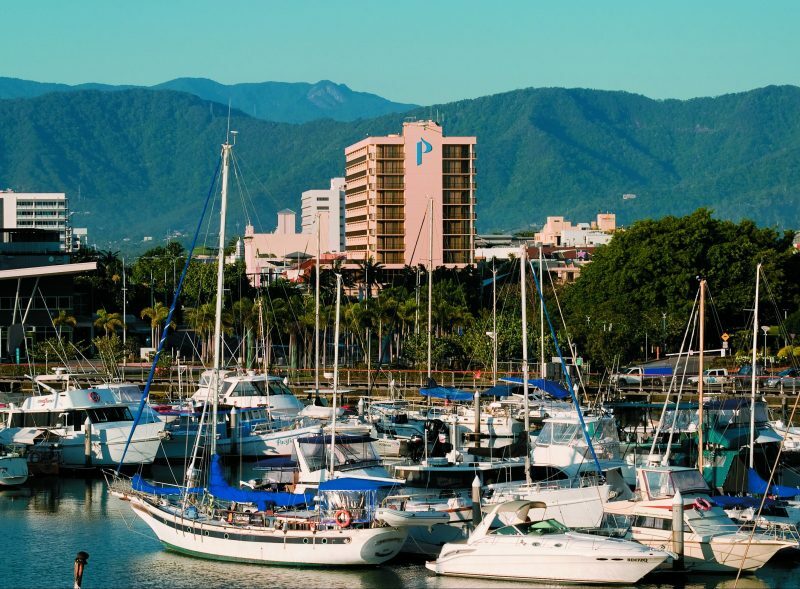 The Pacific Hotel Cairns is the perfect base for your Tropical North Queensland holiday. Rooms located on floors six, seven and eight. Approximately 27 square metres. Standard Rooms are located on floors four and five giving limited views of the Esplanade. Approximately 27 square metres. 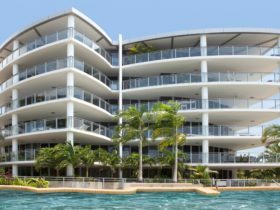 Executive Rooms are on floors 9, 10 and 11 with a spectacular view of Cairns Harbour, parklands and City Centre. Deluxe Rooms are located the front corner on every floor at the front of the building – with only two on each floor and are their biggest (51 square metres) and most luxurious rooms. 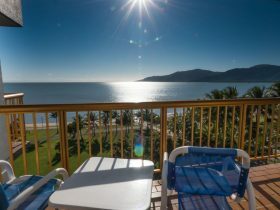 All Deluxe rooms have a 270 degree view around Cairns City. Bed configurations are Hollywood King or two King singles.